Primary Care accounts for a significant amount of NHS spend and there is a need to demonstrate that services being delivered are being recorded and claimed accurately ensuring robust patient service delivery and efficient use of public monies. Primary Care Post Payment Verification (PPV) is the process of validating claims made by Primary Care Practitioners for Enhanced Services that are provided on a cost per case basis and commissioned by CCGs. 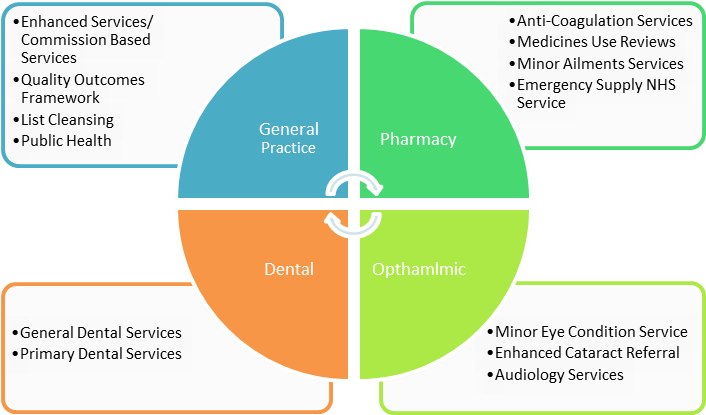 The normal process is for the CCG to identify practice(s) to be visited, services to be reviewed (e.g. Minor Surgery, Anticoagulation, Minor Injury) and financial year(s) to be examined. Our specialist team will then use the list of patients/procedures claimed for to select a random sample of patients and review their SystmOne /EMIS records to ensure that the service was provided in accordance with the Service Specification and that the claim is therefore correct. This can identify situations in which the practice has appeared to claim for more services than they have provided or for less services than they have provided. In both situations this should raise queries regarding the robustness of the coding methodology at the practice and the assurance the CCG can take regarding the accuracy of the claims made. 1 It should be noted that there were 2 QoF reviews undertaken where there was no potential overclaim or underclaim identified. To find out more, please contact us by telephone on 0116 225 6114, or via our contact page.